Broadway Musical “Aladdin” Receives 5 Tony Award Nominations! Congratulations to the Broadway show “Aladdin” for being nominated in five different categories for the 2014 Tony Awards! The awards show will air on Sunday, June 8th and is being hosted by Hugh Jackman. For more information about the 2014 Tony Awards, click here. Remember the movie Who Framed Roger Rabbit? This movie is complicated for me to explain my feelings about. As a kid, I always enjoyed the movie. It was one of my father’s favorites and I have good memories of watching it with him. But the movie also made me scared, and kind of sad, too (the whole DIP part with the shoe?!?!). Anyways, I’ve been meaning to do a post regarding this movie, since it is a goldmine for innuendos and hidden references. I found this fact to be very interesting, and not too creepy, either! 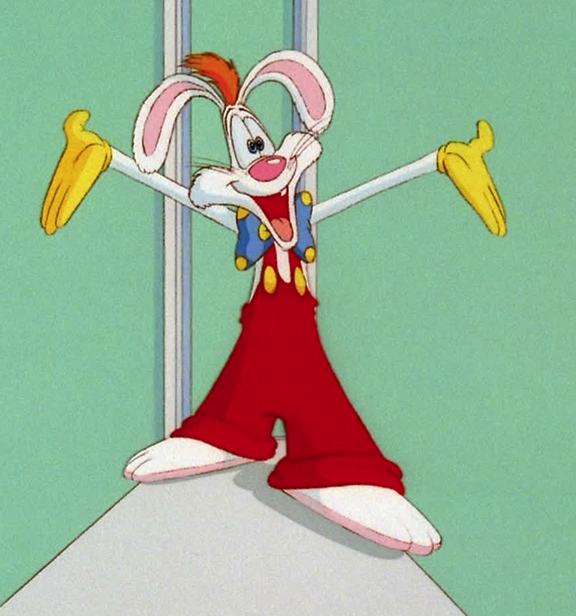 Roger Rabbit was designed as an amalgamation of classic cartoon characters, a creation that felt at home with the well-known toons but was still unique. The filmmakers described Roger as having the face of a Warner Brothers character, the body of a Disney protagonist and the attitude of a Tex Avery creation. His overalls are based on Goofy’s outfit, his tie on Porky Pig and his gloves on Mickey Mouse, though Roger’s are yellow to stand out against his white fur. The Cutest Collection – I want them all! 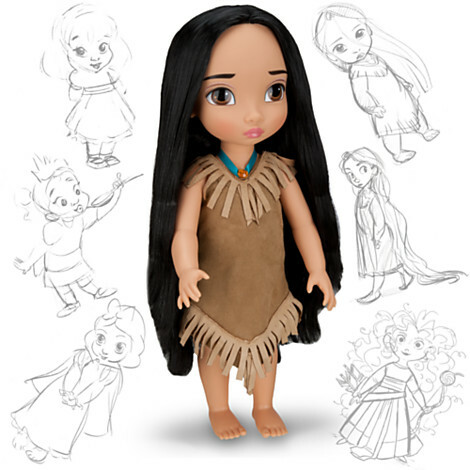 Out of the “Animator’s Collection”, Disney Princesses such as Pocahontas (who I found to be the most adorable! 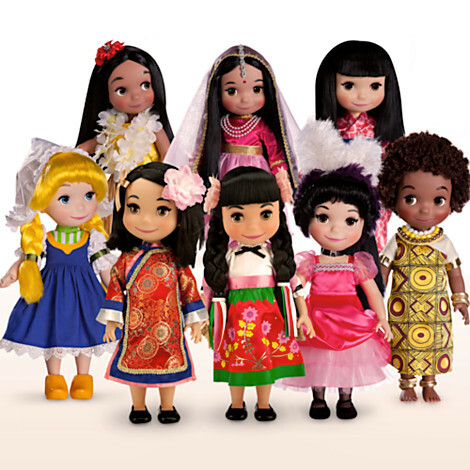 ), Mulan, Cinderella, and more are designed as 16″ dolls with replicated costumes. 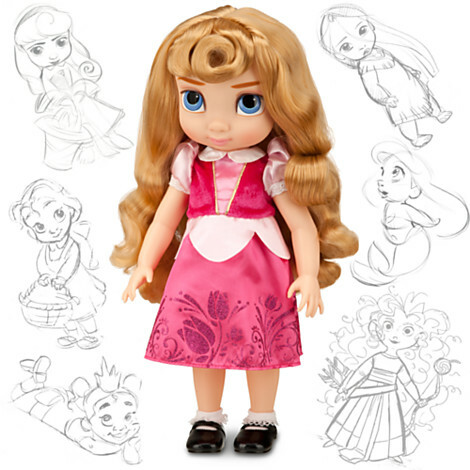 Princess Aurora’s adorable too, with her big blue eyes and Mary Jane shoes. I feel like this blog doesn’t give the Sleeping Beauty much love, so I just had to represent her here today! Also, the “It’s a Small World” Collection on sale. You can collect one that represents your heritage, or pick a couple that represent a favorite country of yours. I wish they made a doll that represented my heritage. Oh wait, they kind of did. It’s sort of the whole collection! Yes, my Diva heritage covers multiple nationalities, but whose doesn’t nowadays? You can click here to be taken to the store. Shop around and tell me what you think! For those of you who have found something comforting and warm in the sleeper Home on the Range, this fact should make you smile. Outspoken firecracker Roseanne Barr (a Diva in her own way!) provided the voice for heroine Maggie, the determined bovine that sets off on a mission to save the “Little Patch of Heaven” farm. This movie is unique and I don’t think it’s for everyone. I like it because for some reason it always felt familiar and cozy, and I think there should be space in Frontier Land for this film! Anyways, true to form, Barr improvised a witty comeback that took the G rated movie to a PG level. Her line, “Year, they’re real. Quit staring”. was deemed a little too adult, apparently. 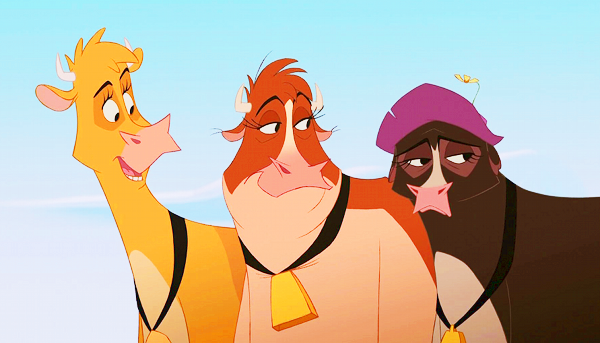 The context of this line was made to another character regarding her, well, her utters. That classic sass is to be expected of Barr, isn’t it? 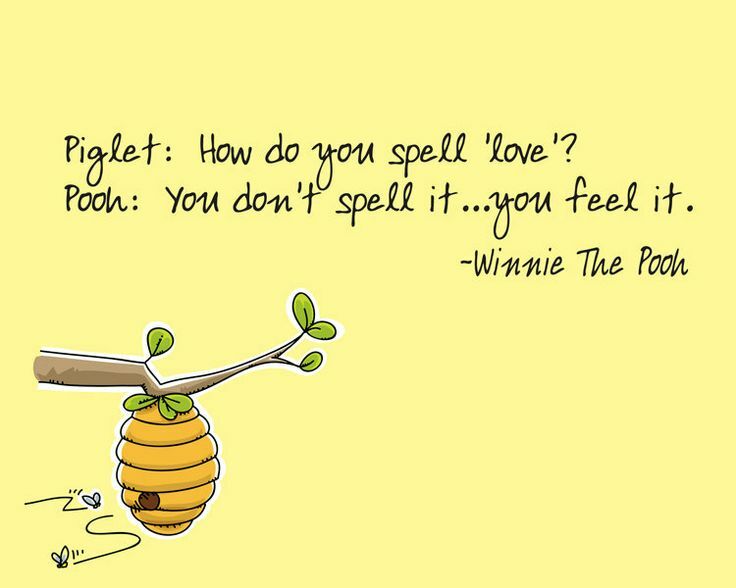 This quote is from Ratatouille. I know it’s not as popular as the Toy Story trilogy or Finding Nemo, but the gumption that Remy the Rat has is inspiring and always gives me a hopeful feeling. I watched this movie last night, and every time I watch it, I notice something new. 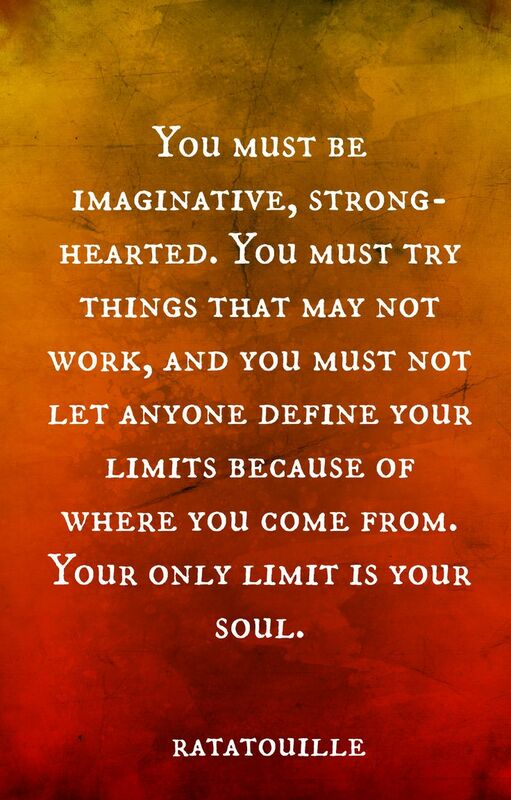 These inspiring words given by Gusteau caught my attention.